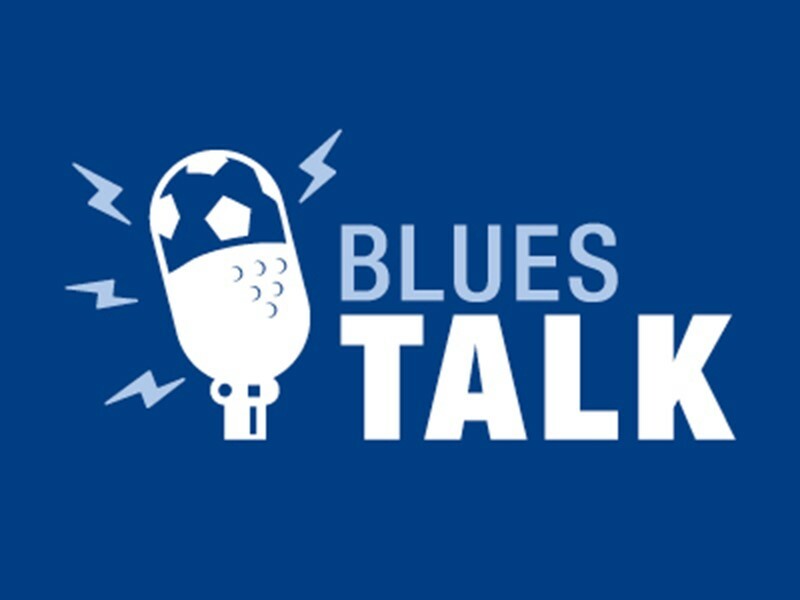 New Blues Talk podcast now available! 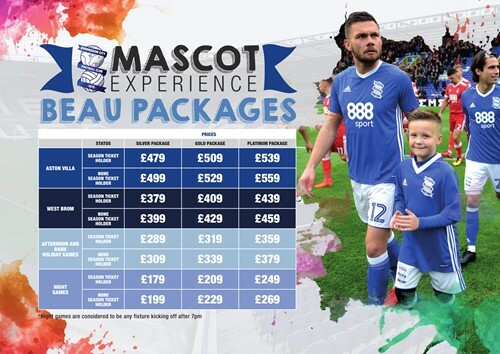 Walk-out with your Blues heroes this season with one of our fantastic Mascot Packages. 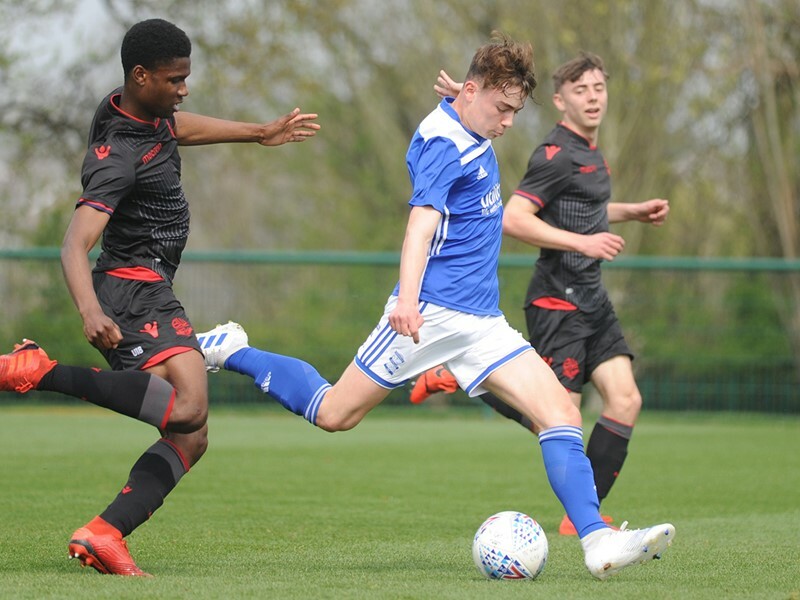 Junior Bluenoses have the chance to make their dreams become reality by leading the team out of the tunnel on a Blues matchday. Whether it’s a birthday, big occasion or just a special treat, mascot packages are the ideal gift for all young supporters. 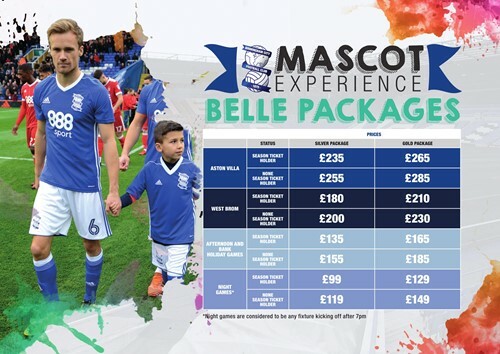 We have two packages available to provide the mascot and their family with a great day out. 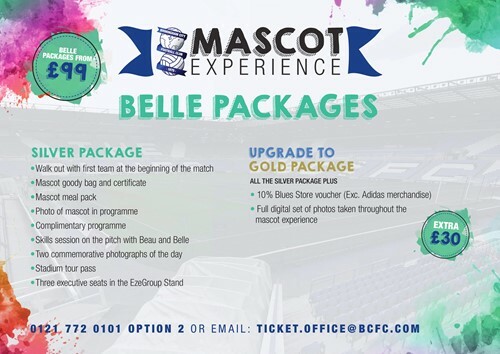 Our Belle mascot package is guaranteed your child's matchday experience a memorable one. Walk out side-by-side with the payers and receive a skill session with Beau and Belle. 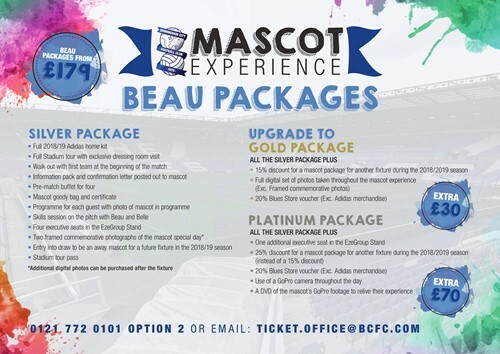 Our Beau package includes all of the benefits of the Belle Package, plus a stadium tour, an exclusive dressing room visit, and food served in our special mascot lounge before the game. Are you looking for the perfect gift for a friend or family member this season? 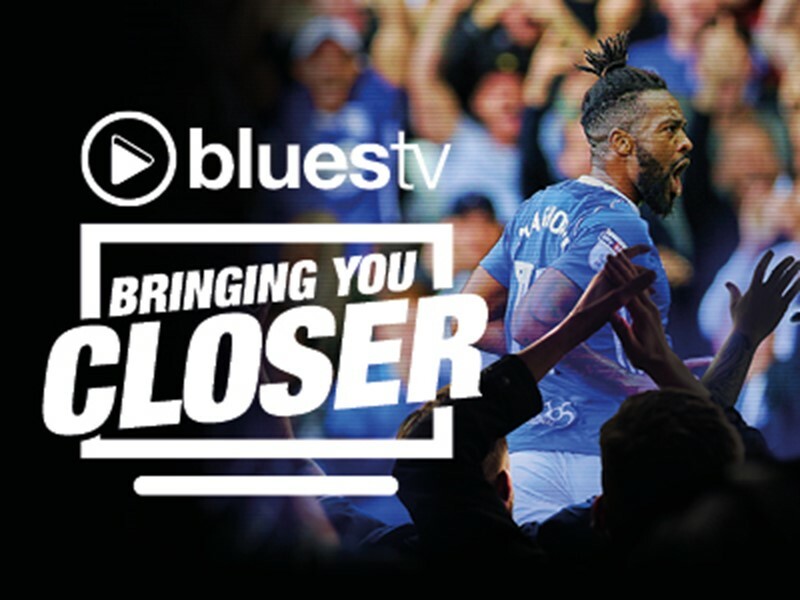 Do you know of a passionate blues fan that would love the opportunity to walk out onto the hallowed turf? 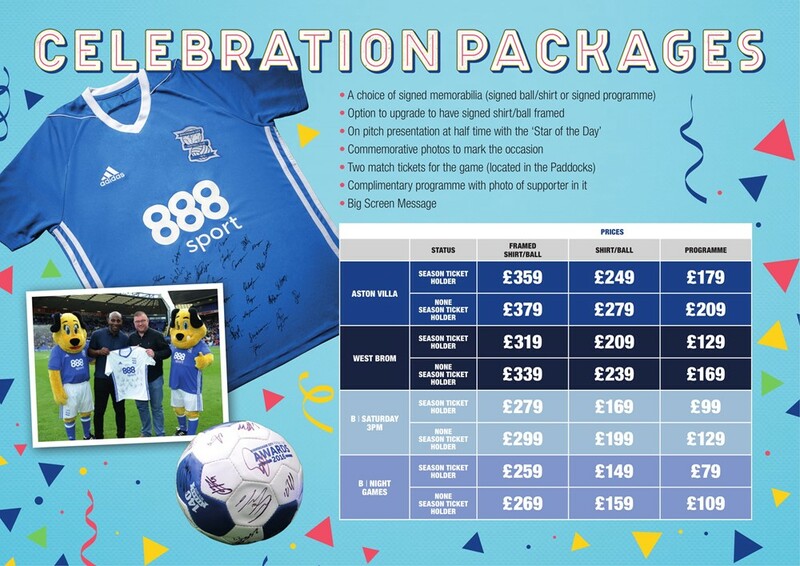 If so, our Celebration Packages are the perfect way to make a matchday even more memorable. 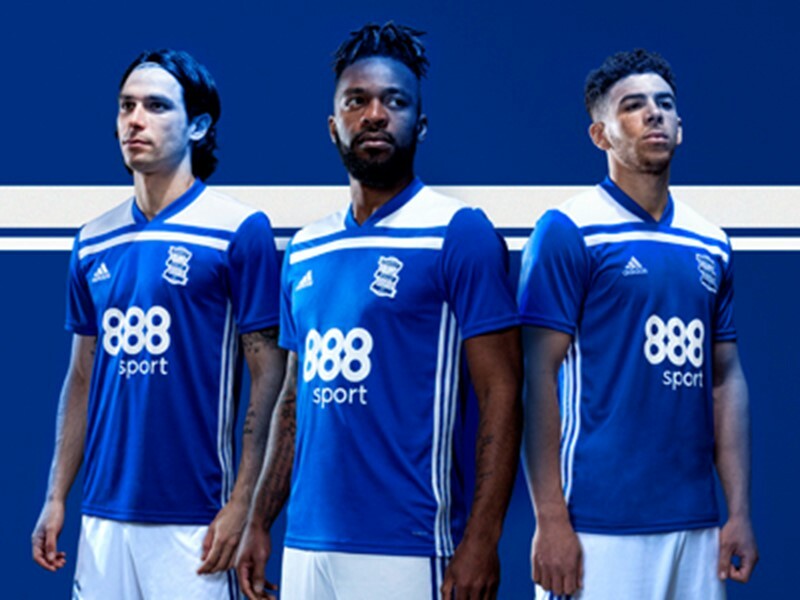 Choose from a signed shirt, ball or programme and have it presented to your loved one on the pitch at half-time by the Star of the Day. 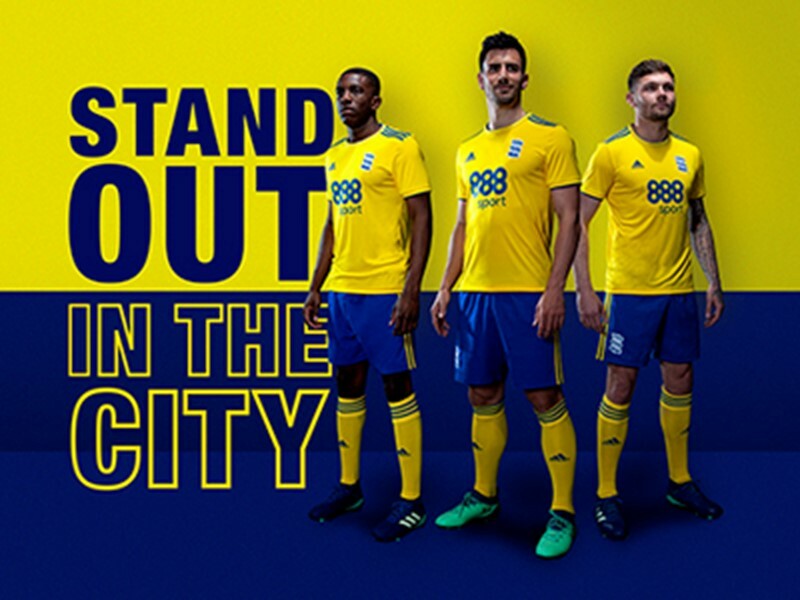 Plus, with 2 complimentary tickets for the fixture, a big screen message and a photo on the pitch to commemorate the occasion, what better way to mark a birthday, anniversary or any other occasion than with a Celebration package this season!